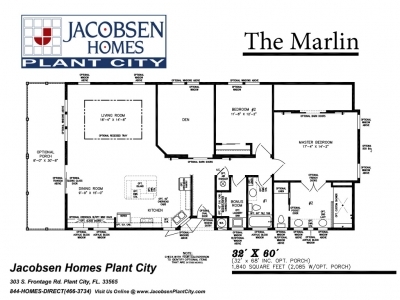 The Best Manufactured Homes in Florida! 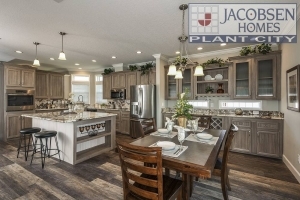 Visit Jacobsen Mobile Homes of Plant City today to discover why our homes are the top choice for community or country living. 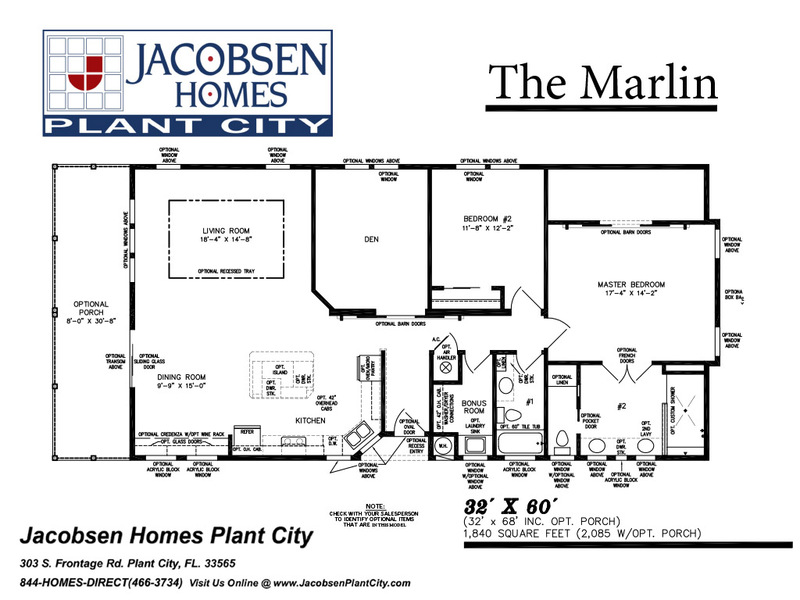 Jacobsen Homes of Plant City is the most trusted manufactured home dealer in Florida! 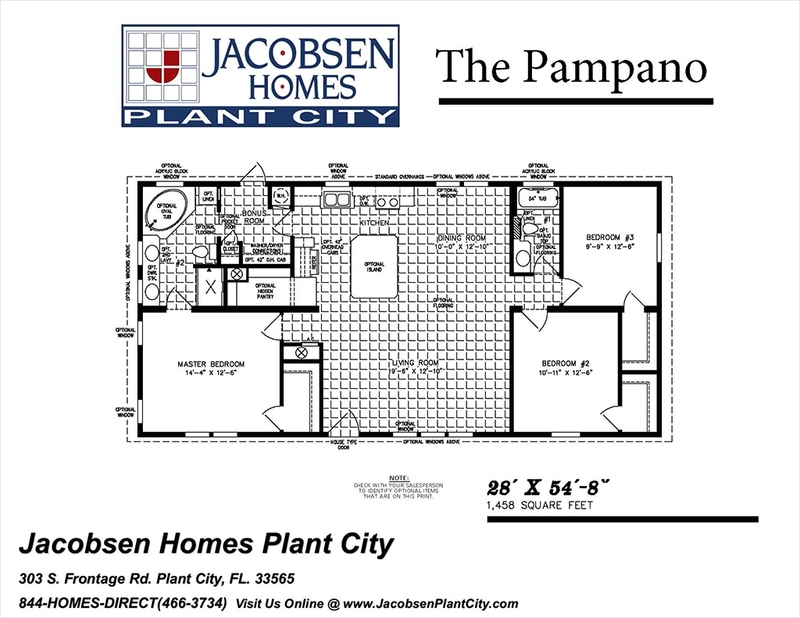 Welcome to Jacobsen Plant City! Welcome to Jacobsen Mobile Homes of Plant City, FL! 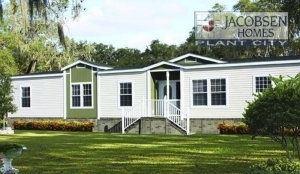 Use our site to find out why our manufactured homes are second to none, yet very affordable. 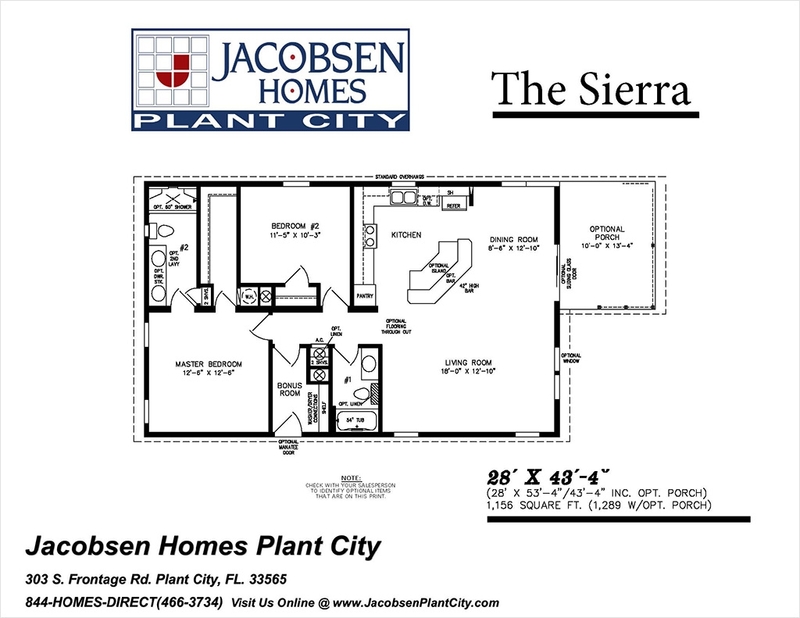 It’s simply built for you, and built with your lifestyle in mind. 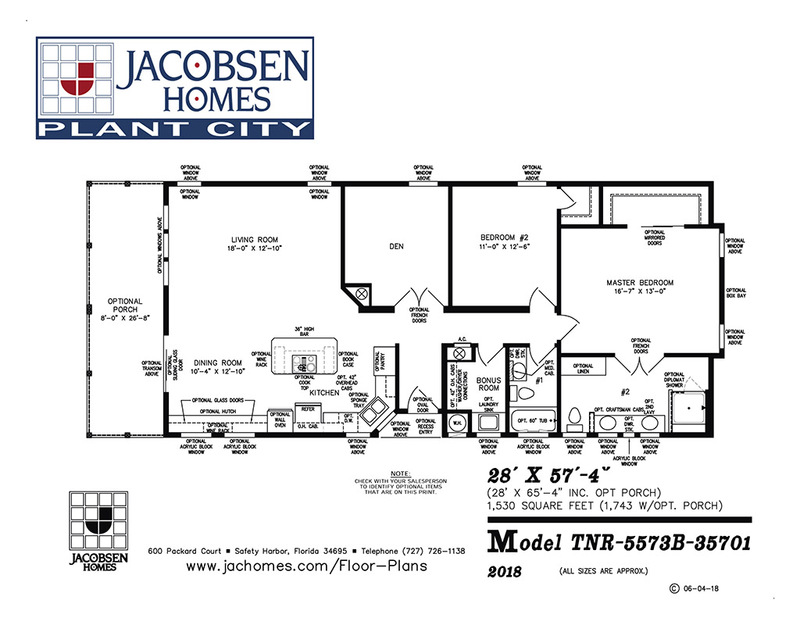 We serve and deliver Jacobsen Manufactured Homes Statewide and Guarantee the Lowest Pricing! 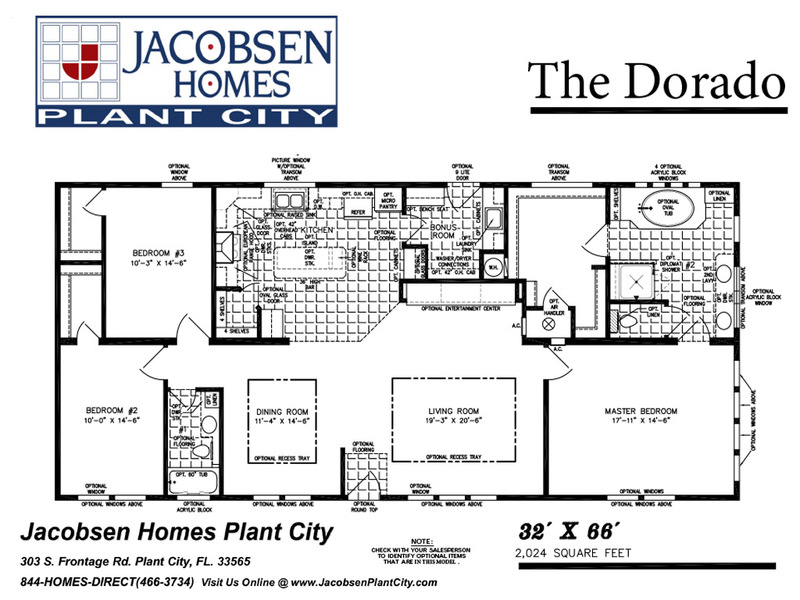 Factory Home Store, Inc. is DBA Jacobsen Homes Plant City. 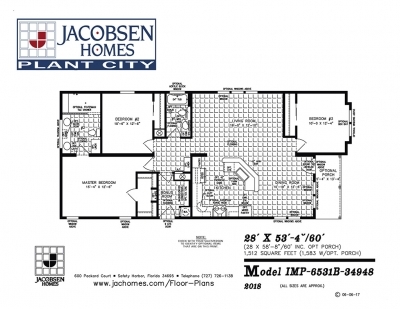 With tons of options available, we help you customize your home to fit your needs and lifestyle. 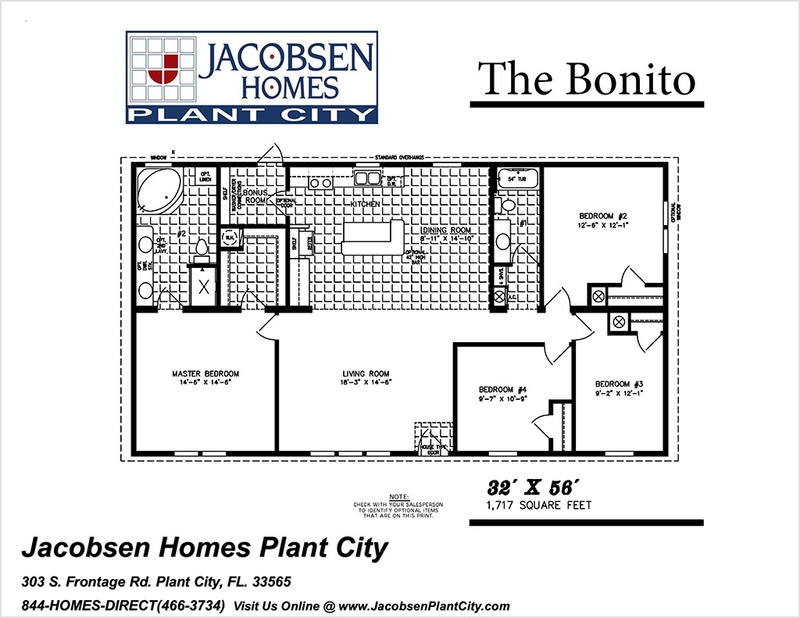 From bathroom fixtures to shingles, you have the ability to design the manufactured home you desire. 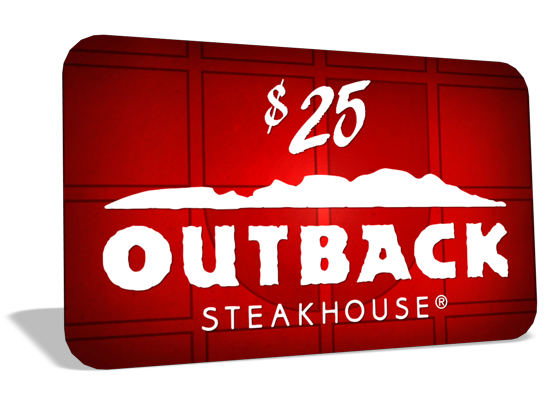 Schedule your manufactured home tour at our mobile home dealership in Plant City, FL, and you will receive a $25 Outback Steakhouse Gift Card, redeemable at any Outback, Bonefish, or Carrabba’s restaurant! 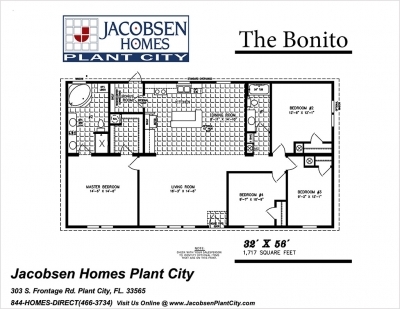 I have been in the building business for 27 years and that this would be my first experience purchasing a manufactured home and there was some concern about the basic construction of this type of home. 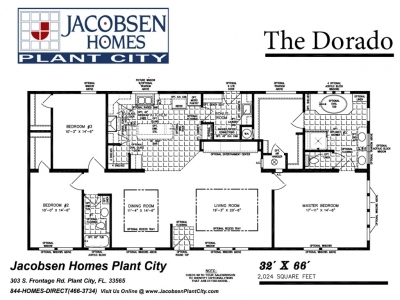 In my research, I found Jacobsen Homes to be constructed as well as any “new build” homes- on site. 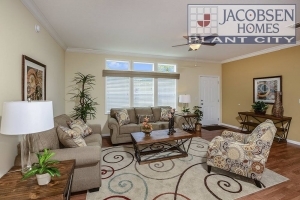 We were very happy to deal with you and enjoyed your total upbeat personality. No questions went unanswered, no requests were ignored and all the surprises were pleasant ones. 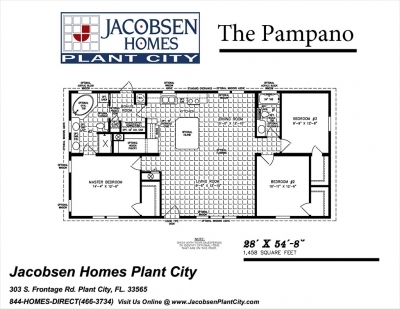 Thank you so much for giving us such courteous customer service along with your personal touch of friendship. 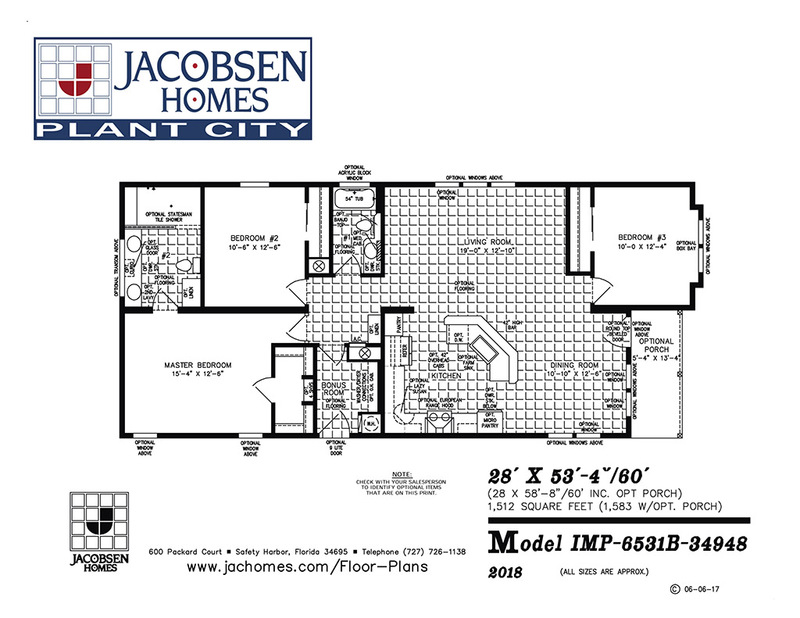 We certainly offer our unreserved recommendation to anyone to work with you and the Team for satisfying their housing dreams! Words cannot express our gratitude for all you have done for us. Just the way we were treated we knew we had found the right dealership. 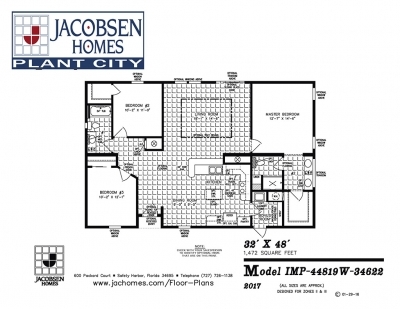 There are many homes out there, but to us, the importance is whom you deal with. We feel you were a friend as much as a sales person. We are so happy and have you to thank. We wanted to take a few minutes to thank you and let you know how much we appreciate the level of service and support we received. There were never any high-pressure tactics, but always a prompt and helpful answer or action. 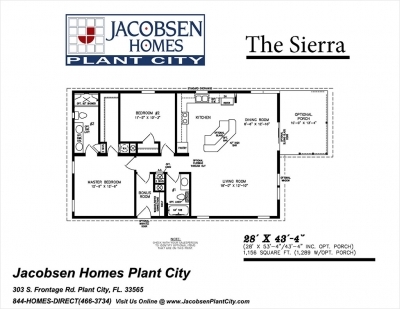 We have been very pleased with the entire process. 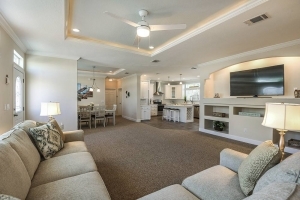 VIEW OUR BRAND NEW VIRTUAL TOUR GALLERY! 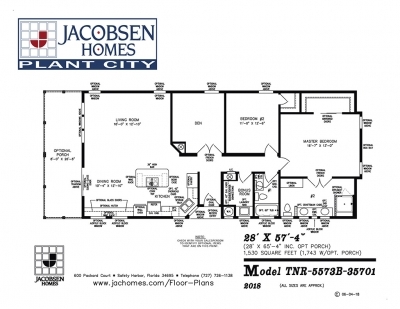 Jacobsen Mobile Homes of Plant City has a manufactured home for you! 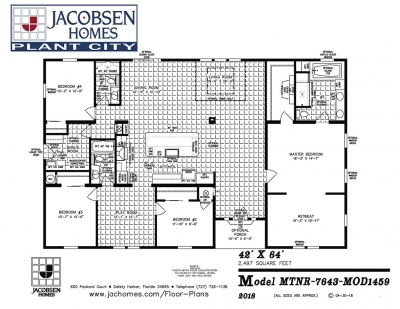 Experience your new home by planning a visit with us right now! 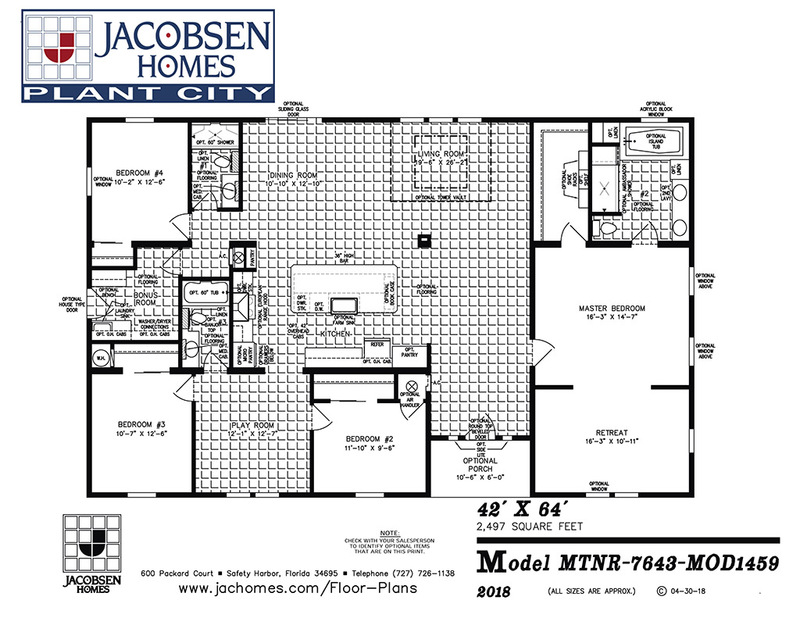 SCHEDULE A NEW HOME TOUR TODAY!